What can be done to increase the level of awareness of insurance products in Nigeria? MOHAMMED KARI: The level of insurance awareness in the country has improved considerably over the years. What has been missing is a commensurate improvement in penetration, which has been challenged by socio-economic, religious and cultural factors. NAICOM is continuing to work to break through these barriers with the introduction of financial inclusion products that can appeal to different segments of the population and people who are not attracted to insurance for the reasons mentioned above. From an exercise conducted by the World Bank several years ago, we identified micro-insurance as having significant potential for growth. We subsequently issued guidelines for micro-insurance and takaful (sharia-compliant insurance) operations in the country. We now have micro-insurance products that cater for insurance of assets or liabilities as low as N5000 ($25.94). These products are designed for market women, fishermen, farmers and artisans, i.e., people who through their work are exposed to some form of risk that requires protection. Due to the fact that the two lines (micro-insurance and takaful) were new, we allowed registered insurance companies with conventional licences to sell the products via window operations. Our experience over the past four years, however, has encouraged us to request that investors take up standalone licences. NAICOM is currently working out the capital requirement. Nigerians living in rural areas are beginning to feel the positive impact of insurance, particularly micro-insurance. In 2015 more than 17 insurance companies were granted window operation licences to sell micro-insurance products. NAICOM is soon to embark on a campaign to create further awareness of the benefits of insurance products. We are collaborating with the Nigerian Insurers Association (NIA) to create products that are beneficial to all segments of the population. To what extent do fraudulent motor insurance schemes remain a challenge? KARI: The Nigerian Insurance Industry Database (NIID), which is a product of the NIA, has recorded tremendous success over recent years. NAICOM has taken things a step further by initiating collaboration with the Federal Road Safety Commission, the Nigeria Police Force and the Vehicle Inspection Office on ways to curb fraudulent motor insurance schemes. I believe that the NIID is helping to reduce the number of fraudulent activities. 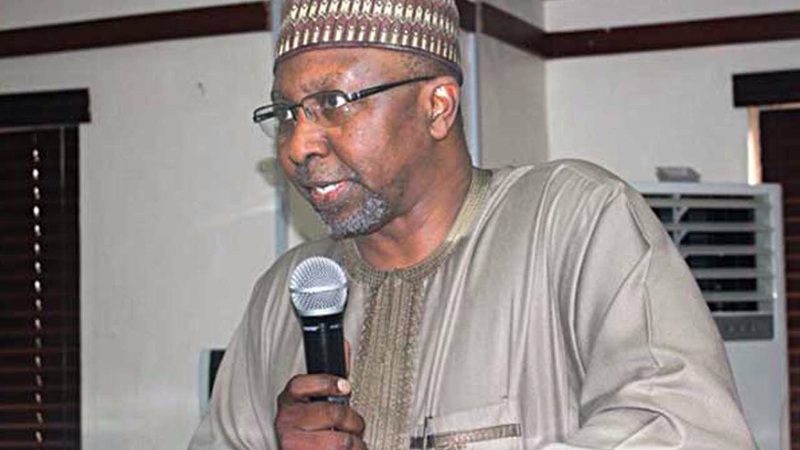 Furthermore, NAICOM has recently conducted raids in Lagos, Abuja and Kano in collaboration with law enforcement agencies in its drive to eradicate fake insurance policies in the system. Every genuine motor insurance policy issued by any insurer in the country is uploaded onto the NIID, which is available to all security agencies. Motorists can also now validate the authenticity of their insurance policies with text messages to the NIID. How can underwriters partner with telecoms operators to offer insurance products? KARI: Underwriters are already partnering with telecoms operators by making use of mobile platforms to sell life insurance products. This scheme has been successful, as evidenced by the growing number of subscribers. There are over 120m mobile phone users in Nigeria, yet millions of these people do not currently have insurance policies. This channel represents an attractive opportunity for delivering insurance services to the majority of financially excluded people, especially in rural areas. The commission is looking at ways to formalise this already existing collaboration to make it seamless and, most importantly, conform with existing laws.